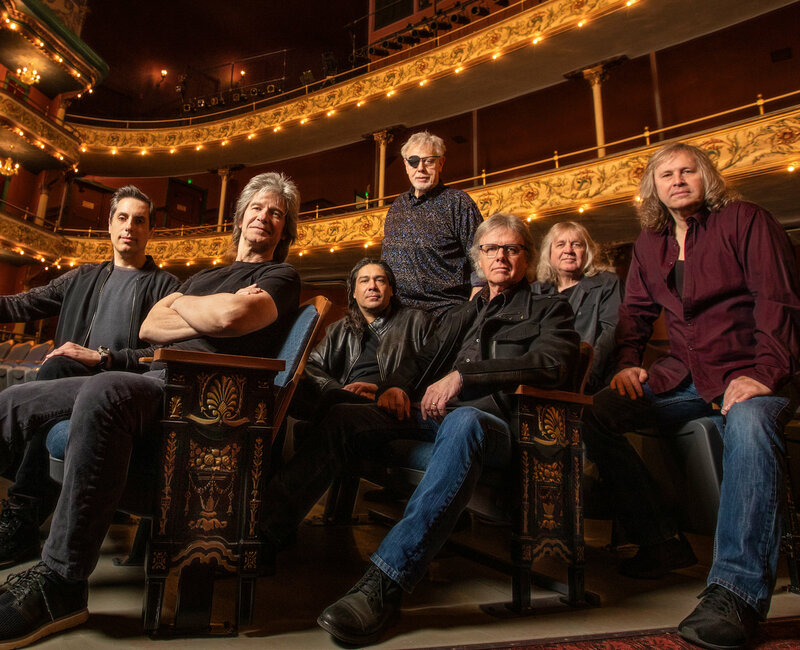 Tom Brislin first came to prog fans’ attention as the keyboardist for Yes’ 2001 Symphonic tour, going on to work with numerous other bands in the genre. Recently he joined guitarist Roine Stolt, bassist Jonas Reingold, drummer Marco Minnemann, and vocalists Daniel Gildenlöw and Casey McPherson in the new collective The Sea Within. Their debut album for InsideOut is released on June 22, and Tom graciously talked about his career and TSW with us. If you think you know what The Sea Within will sound like just from knowing who’s involved — The Flower Kings’ guitar/bass team of Roine Stolt and Jonas Reingold, Pain of Salvation’s Daniel Gildenlöw and Flying Colors’ Casey McPherson singing, Tom Brislin on keyboards and Marco Minnemann on drums — think again. Sure, put these six proggers together in a studio, and they’ll work from their signature sounds and strengths. But they also play off each other in unique ways, stretch out in unexpected directions, and come up with a rewarding, thoroughly listenable debut.